Me and gaming, we’ve fallen on hard times. Things used to be different: We would have fun together, play all sorts of stuff until the middle of the night… Nowadays, we just look at each other and shrug. It’s like we lost all our old love, like we don’t know how to push each other’s buttons or find our graphics undesirable. What has happened? In all earnesty: I’ve been working a lot. Like, a lot a lot. So usually, when I come home from work, my brain is so mushy I can’t really focus on doing anything. I tried playing Final Fantasy XIV, found there to be too much reading. I tried DOOM, which was great, but there was too much looking at the map. Lord knows I’ve played The Last of Us – but even there, there was too much going on and I couldn’t take any of it in. So I ended up playing Puzzle Quest and Tropico – and as far as the latter was concerned, just the first few missions over and over on a loop. I’ve gotten so good at that game, if you ever need a colonial-era dictator to run your banana republic, I’m in. And then I bought Overwatch. On a whim, because the thought of an online competitive shooter was enough to make my eyes roll out the back of my head. I’m not competitive, and playing against other people for fun should have been the last thing I’d want to do. I like games because they’re a series of a meticulously designed challenges waiting to be conquered – not because I wanna be teabagged by a random stranger. 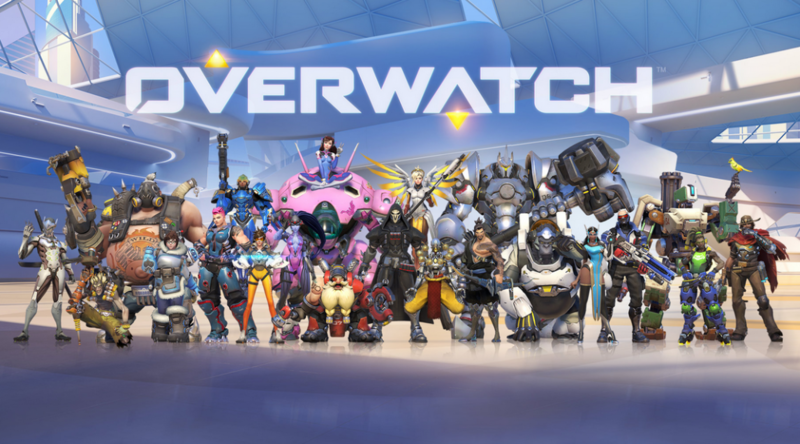 Overwatch, however, seems to scratch current my gaming itch perfectly. It’s easy to pick up – a handful of heroes, a few maps and three rotating game modes – but with enough tactical depth to keep me coming back. The maps are small enough that playing them a few times is enough to get a good read on them. And the game’s entire atmosphere is more about having fun than winning (you can be lose the game and still be the match’s MVP, for instance). So if you’re on PS4 and looking for someone to play with – hit up Kuudelka! Together, we can conquer the world. I haven’t been gaming a lot lately. It’s not due to a lack of games – I’ve found myself trying out many of the various AAA titles I’ve missed in the past few years, but nothing really stuck. Either I missed them for a reason, or I’ve just had so much to do I don’t really have the energy to delve into deep games. 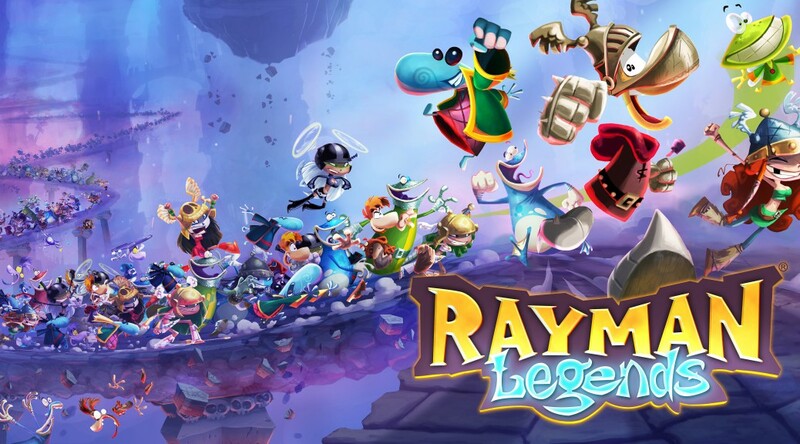 Enter: Rayman Legends! A delightful 2D platformer, beautifully animated, with simply gameplay that’s still varied enough to keep me hooked. Save vikings, beat dragons, jump on pillows – and look stilish while doing so! It’s the perfect game to turn off your brain. And that’s all the energy I have to write this post. The game’s dirt cheap and available on every current console. Try it out! Life has been a tornado lately (I originally wrote hurricane, but I couldn’t help but read those words to the Ducktales tune so I changed it to tornado, fyi). I’ve been working non-stop, my private life is an absolute mess, and what little free time I have I spend on the train. To this end, I’ve bought a PlayStation Vita. Yes, the Sony handheld. Yes, the one that’s been pretty much dead for over a year. The reason for my purchase, apart from suddenly being in the blissful situation of finally making money? Final Fantasy X. Final Fantasy X is pretty mixed as far as Final Fantasy games go, but to me, it was the last one I could consider a great game. It looked great at the time (and honestly, the remake looks stunning on the Vita), the battle system was fun (if a bit lengthy) and the setting and story were breathtaking. Actually, they still are. Sure, the game’s aged poorly, the voice acting is quite terrible, the uncomfortable silences drive me absolutely insane, but behind it are some solid ideas – that were definitely hampered by the lack of experience with the technology they were created for. Final Fantasy X still moves me. It’s a tragedy, a star-crossed lovers kind of story, that, themewise, is built entirely on circles. You level on a sphere grid. You play sports in a floating ball of water. Even the story, which centers around the breaking of age-old traditions, is littered with them. Sure, you play as a metrosexual Japanese teen, one of your teammates is a giant talking cat, and yeah, the mysterious bushido plot device is definitely a thing… but to me, this game played its emotional beats precisely right. And to be honest, it’s the last time a single-player Final Fantasy game has managed to do that. Now let’s hope XV is good!